Baptist Health South Florida and Belmont Village Senior Living formed a joint venture to develop senior living centers in Coral Gables and elsewhere in South Florida. Baptist and Houston-based Belmont plan to develop their first South Florida senior living project at 250 Bird Road in Coral Gables. Construction is expected to start in mid-2020 and conclude within two years of the groundbreaking. 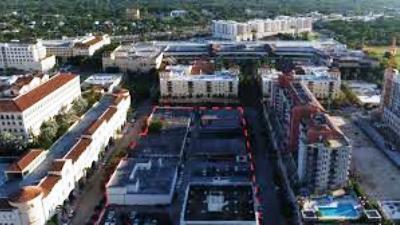 Belmont will manage the development and operation of Belmont Village Coral Gables, which will have a mix of residential units for independent living, assisted living and memory care. Belmont is now building Belmont Village Fort Lauderdale at 1031 Seminole Drive, which is expected to open in fall. Baptist acquired the 2.8-acre development site on Bird Road in January for $37 million. Developers Ugo Colombo and Masoud Shojaee had planned to build condos and retail space on the site before their partnership ended nearly three years ago.